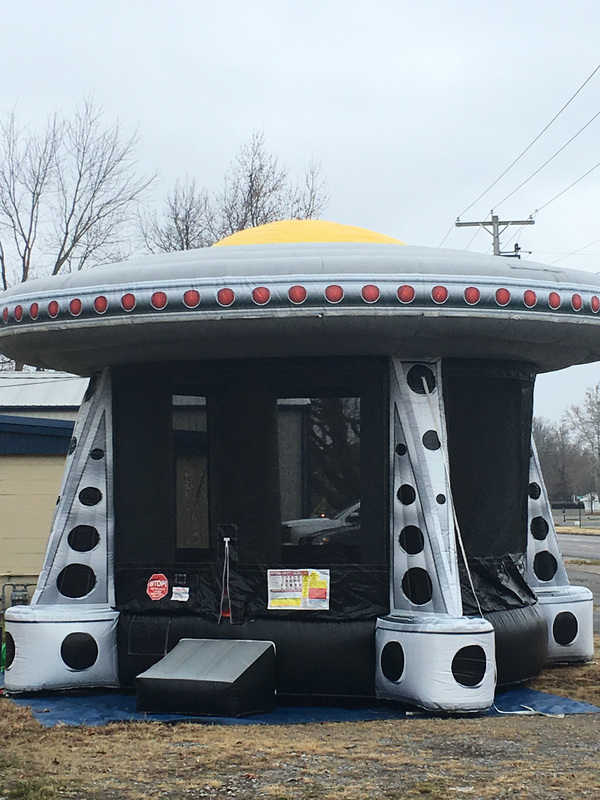 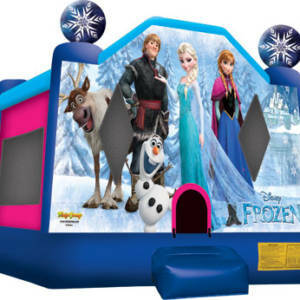 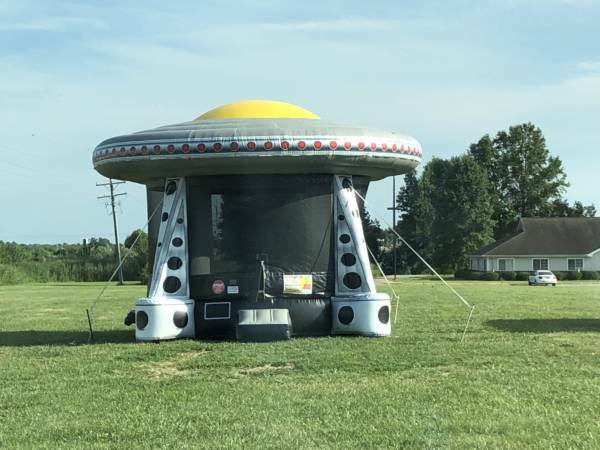 New bounce house is out of this world! 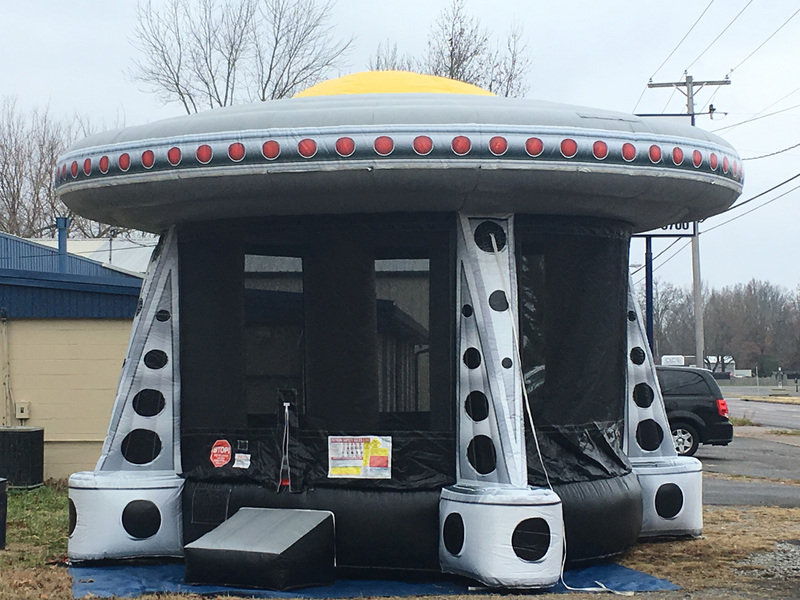 Let your little explorers play in this extra-terrestrial bouncer from beyond the galaxy. 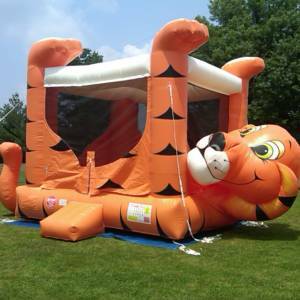 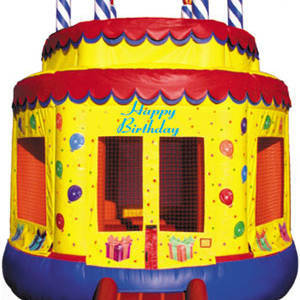 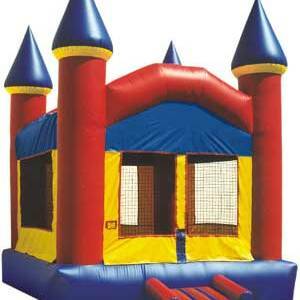 Large bouncing area and high visibility.